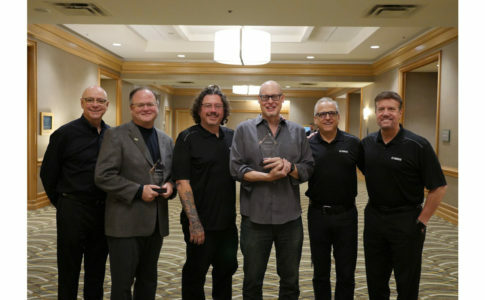 Last year, Drumlines of America started its first All-American Drumline program and found much success, honoring 28 fantastic young drummers. This year the program will continue with an all new group–and you can be one of the lucky chosen musicians. 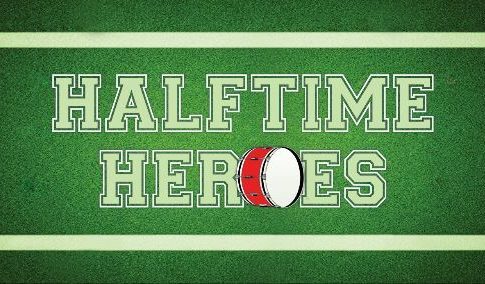 Halftime Magazine is a proud sponsor of the All-American Drumline. Read on for application instructions and then go to https://drumlinesofamerica.com/all-american-drumline/ to apply. If chosen, you will receive an email within 5 business days confirming your status as a 2017 All American Drumline member! If Chosen, What Can I Expect? As an official All American Drumline member, you will be welcomed with a personal letter of congratulations from Drumlines Of America. 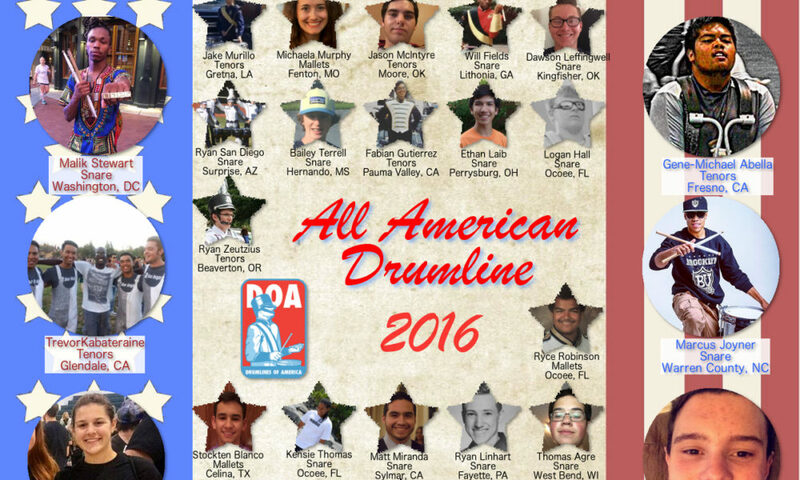 Your name and photo will be enshrined on the Drumlines Of America website as an official member of the 2017 All American Drumlineforever. You will receive a personalized official All American Drumline deluxe certificate to prove that you are the best of the best. And your name & photo will be circulated through web, social media, and news publications as an All American Drumline member by organizations like Band Shoppe, Halftime Magazine, Beetle Percussion, Flam Gear, POPco, MA Visual FX (formerly Marching Auxiliaries), and more. We will choose players that exhibit superior playing skills. Rhythms, sound quality, consistency of technique, and musical accuracy will all be taken into account. The students chosen will be labeled as All American, so we are looking for only the best players.